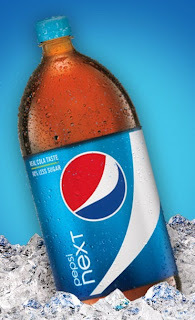 FREE 2-liter of Pepsi Next! Wahoo! Head over to request a coupon good for a FREE 2-liter of Pepsi Next!